We recently covered a set of ported apps from the new cloud-based smartphone, the Nextbit Robin. These ported APKs brought two of the Robin's slick new stock apps—Camera and Gallery—to any other device, but the launcher was conspicuously absent. But developer Sergio Castell stepped in and ported the Robin's launcher to work on all Android devices, so now we have the full set. 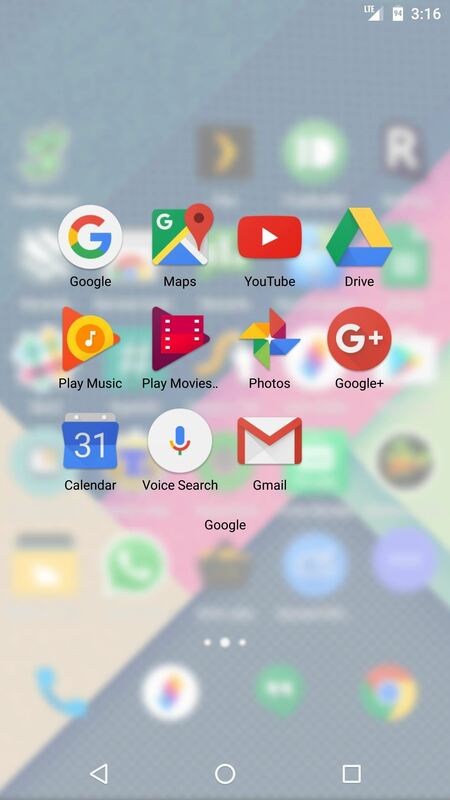 It's a distinctive and fast home screen app that sports a unique widget system, and it's super easy to install, so I'll show you how it works below. 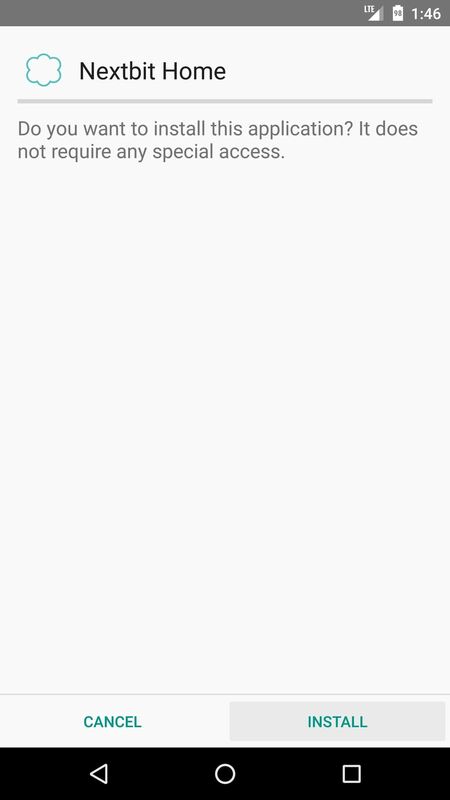 To start, grab the APK installer file, then tap the "Download complete" notification. From here, press "Install," then when that's finished, tap your device's home button. 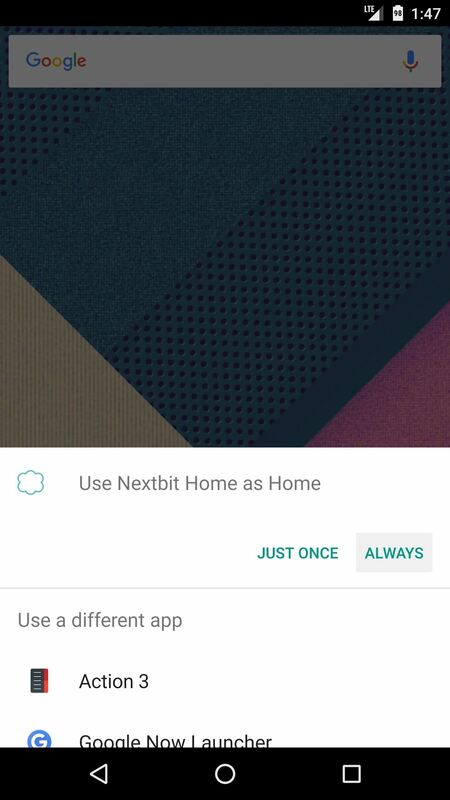 This will prompt you to select a new home screen app, so choose the Nextbit Launcher from the list, then press "Always." Note: Future versions and updates to this app can be found at the developer's thread on XDA. 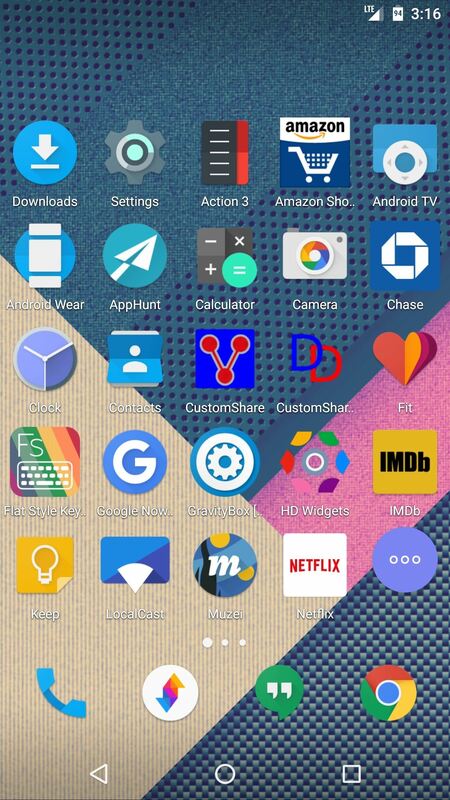 Once you've installed your new home screen, you'll quickly realize that it's quite a bit different than other launchers. 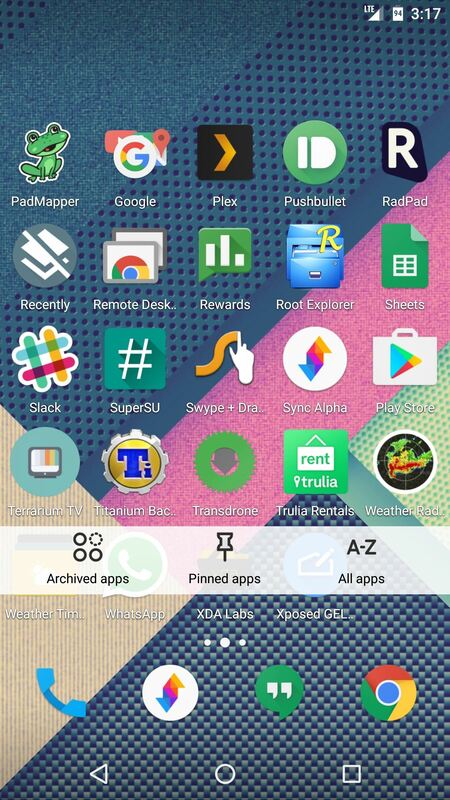 For starters, there is no app drawer in the traditional sense, and instead, your apps are all visible on the home screen like they are on an iPhone. Folders have an interesting look, too, as their contents are overlaid on a blurred, semi-transparent white background. As you continue to poke around, you'll quickly notice a floating action button that resides on the right edge of every screen. 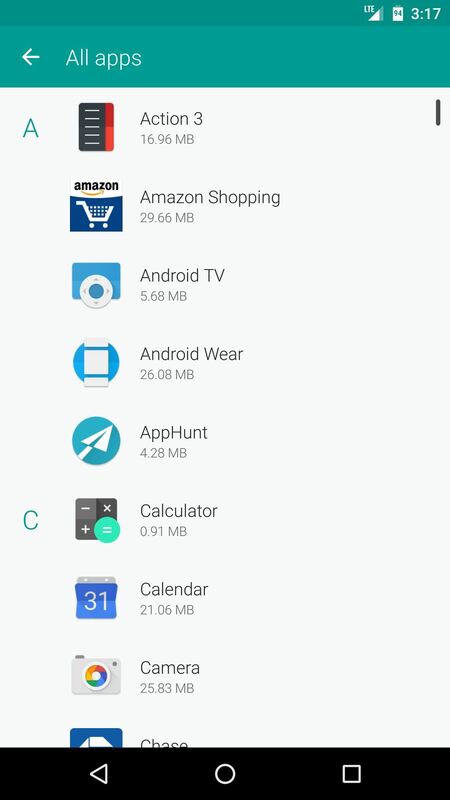 This was initially designed for quick access to the Robin's cloud features (which don't work on other devices for obvious reasons), but at the very least, the "All apps" option it offers should serve as a nice app drawer alternative. 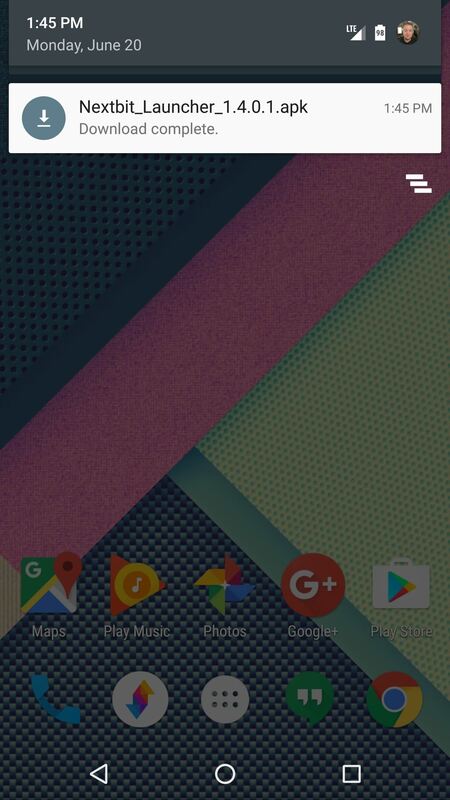 Finally, one of the coolest aspects of this launcher is its quick access widget view. 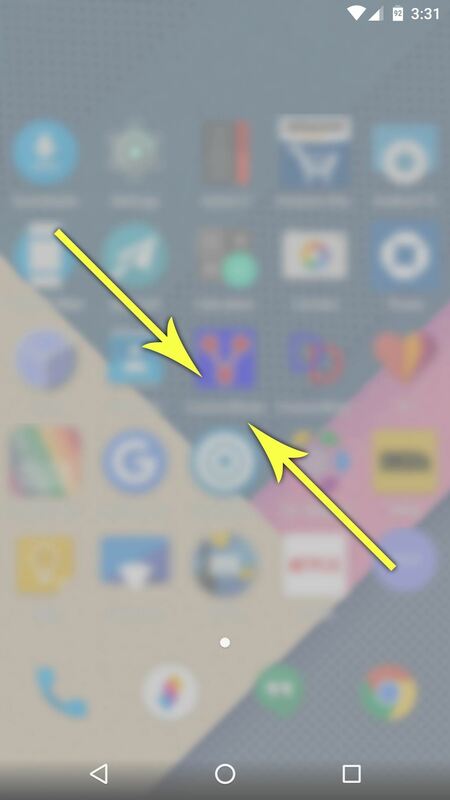 To try this out, pinch inward with two fingers on any home screen. 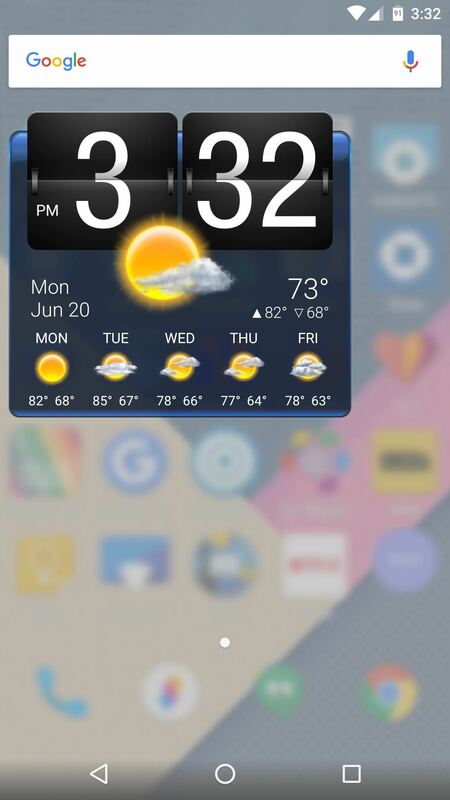 When the screen turns frosty white, long-press any empty space, then select a widget from the list, and drop it on your home screen. 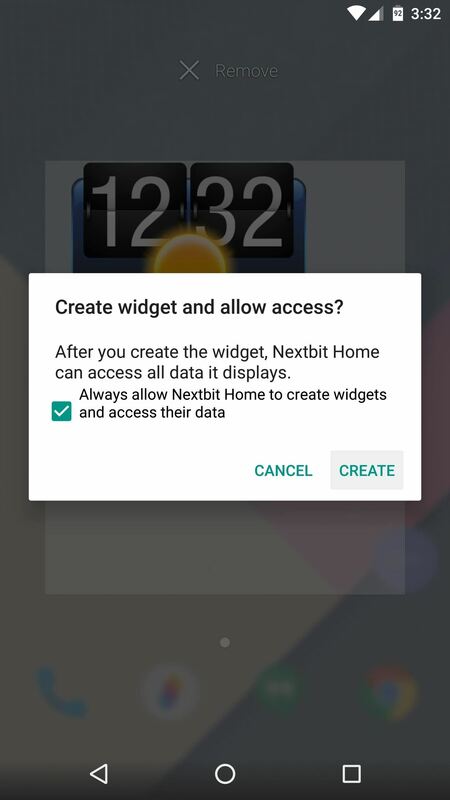 If prompted, select "Always allow" and press "Create" to add the widget. 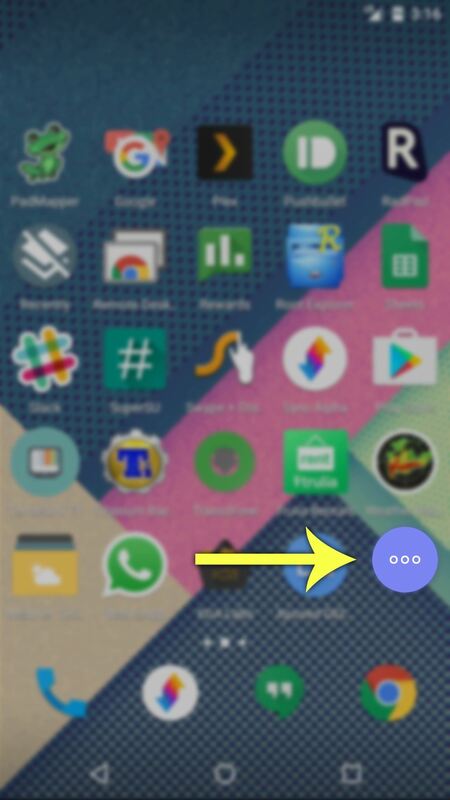 From now on, you can view this widget page at any time by performing the same pinch-to-zoom gesture. Eating too much RAM, any solution for that, using samsung stock touchwiz right now. Thanks, I like it a lot too! It's from a wallpaper app called Wallrox. You can download it in the "Matexial" section.